Due to the sale of alcohol on our site, we are required to ensure our customers are of legal age to purchase whisky sold in Scotland. Persons who wish to purchase our whisky must be 18 or older. By entering our site, you agree to this condition. If you are not over the age of 18, we are sorry but you'll have to wait a little bit longer to taste our exquisite scotch. 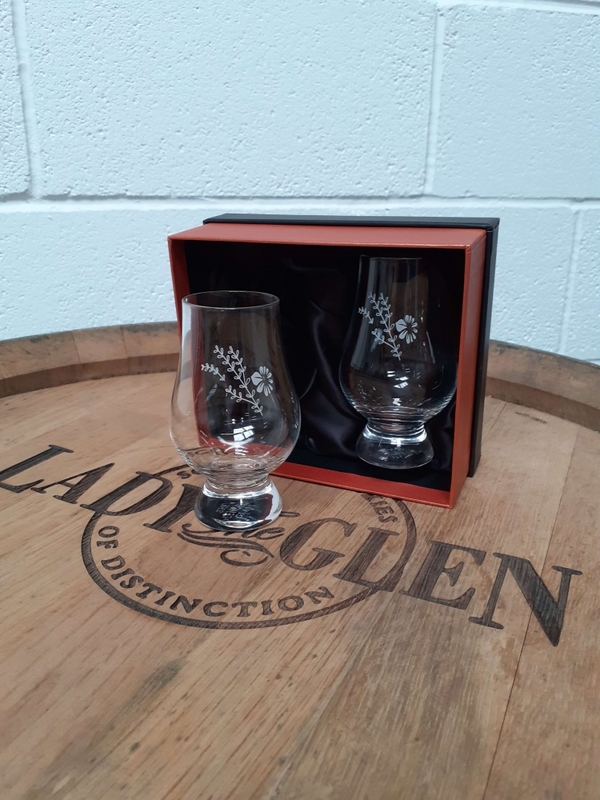 The Glencairn Glass is considered the definitive glass for Whisky, ideal for both Blenders and Whisky lovers. Share the experience with your fellow Whisky lovers with this Twin set. Your browser is dangerously out of date and poses a security threat to both our shop and your computer. For simple information about upgrading your browser, visit Browse Happy.